Great value composite doors, front doors, patio doors and more in Surbiton! 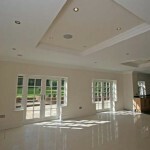 Are you looking for new doors in Surbiton or Berrylands? 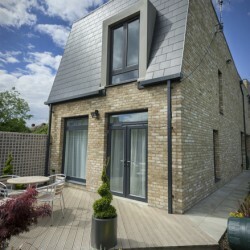 Here at Merton Windows and Doors, we are glazing specialists, who can supply and fit a wide range of doors, including front and back doors, patio doors, French doors, composite doors, bifold doors and other glazing products to homes, offices and industrial buildings. From initial design and consultation, through to installation and aftercare, we manage every step of the process, so we can ensure you get exactly the products you want. Our expert team are always on hand to help you choose the right door for you. We can talk you through the options available and put together a bespoke package, based on your needs and budget. We don’t believe in a pushy sales approach and will always give you friendly, impartial and expert advice. All the members of our team are directly employed by us, so you will only ever receive the highest standards of workmanship and customer service. We are registered with FENSA and all our products meet – and exceed – British standards. If you are interested in new doors or any other glazing products, come and visit us at our Mitcham showroom, or call us on 020 8452 2233. Front and back doors: We understand how property owners want their front and back doors to work seamlessly. We have a range of strong, weatherproof and secure front doors to choose from. All our front doors are available in a range of materials, styles, finishes and colours to suit a variety of homes and non-domestic properties. 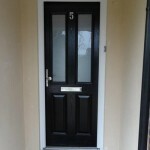 Composite doors: These exterior doors are made from a number of materials, but are designed to look like wooden doors. 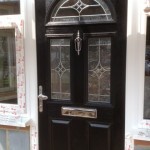 We can supply and fit composite doors, that will keep you building insulated, weather proofed and secure. Bifold doors: Bifold doors offer a great alternative to patio doors and French doors and will add space, light and style to your home. 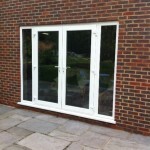 Patio doors: These offer convenient and practical access to your outside space. 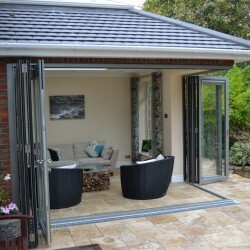 Our patio doors are stylish, energy efficient and low maintenance. French doors: These stylish and elegant doors add a touch of class to any home and are ideal for renovation projects, commercial buildings and new homes. 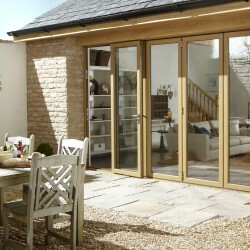 We can supply French doors in a range of colours and finishes to suit different requirements. Call our FENSA-registered door installers in Surbiton for new composite doors, bifold doors, patio doors and more! We have a superb reputation for our friendly and professional approach to customer service, so if you have any questions, do not hesitate to contact us. Please call 020 8542 2233, email [email protected] or fill out an online contact form.